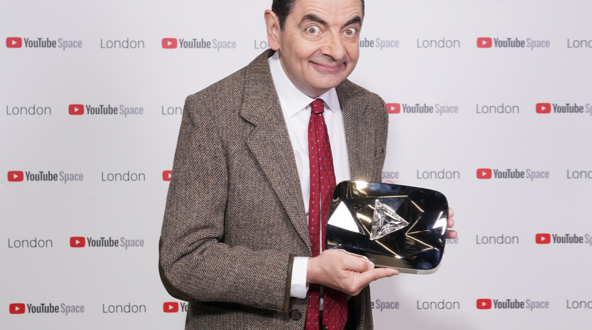 Mr Bean has been awarded the YouTube Diamond Play Button for surpassing 10 million subscribers on the official Mr Bean YouTube channel. Mr Bean also breaks additional records as the only one to do so using such few search words and the first to reach the milestone using content that was first created nearly 30 years ago, predating the advent of the platform. Previous UK recipients of the award include Ed Sheeran, Zoella and Adele. To commemorate the milestone, Mr Bean has joined forces with creator and inventor Colin Furze for the Mr Bean channel’s first YouTube collaboration. 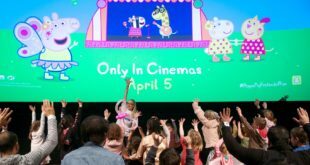 Ben McOwne, YouTube director of partnerships of Europe, Middle East and Africa YouTube, said: “Mr Bean is a cultural phenomenon and a great example of a British TV icon adapting and expanding for the digital age to reach new audiences through technologies like YouTube.